Two things separate the food served at Taqueria El Cazador from that served at other area Mexican restaurants. They are Authenticity and Portion Size. 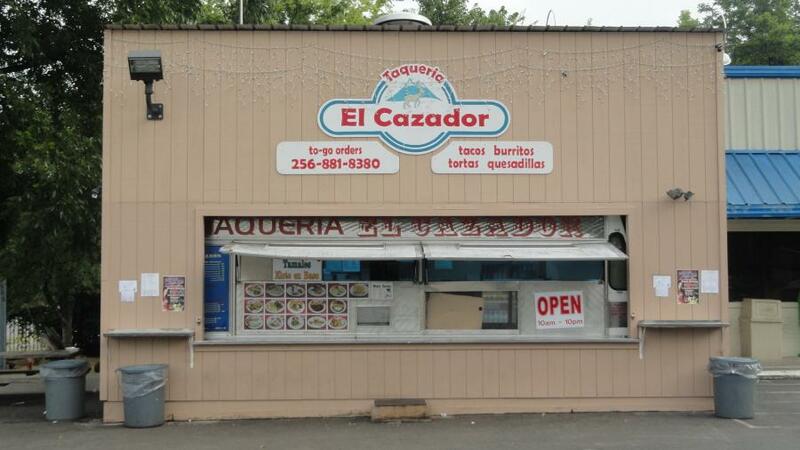 Entrees at El Cazador are direct translations of dishes served in the heartland of Mexico - not the Americanized descendents of those dishes referred to as Tex-Mex. Even the beverage choices are uniquely Mexican - with authentic drinks available that cannot be found at any of our competitor's establishments. 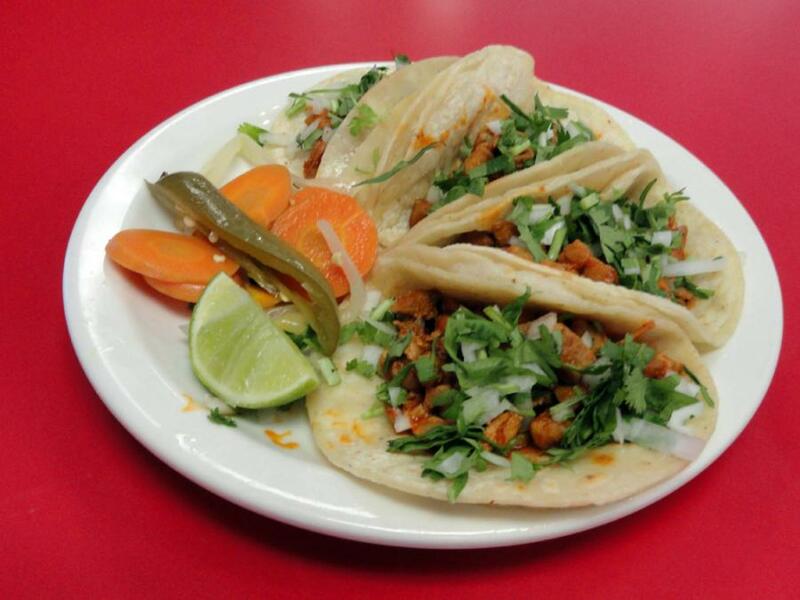 The portion size is also a major difference with Taqueria El Cazador. 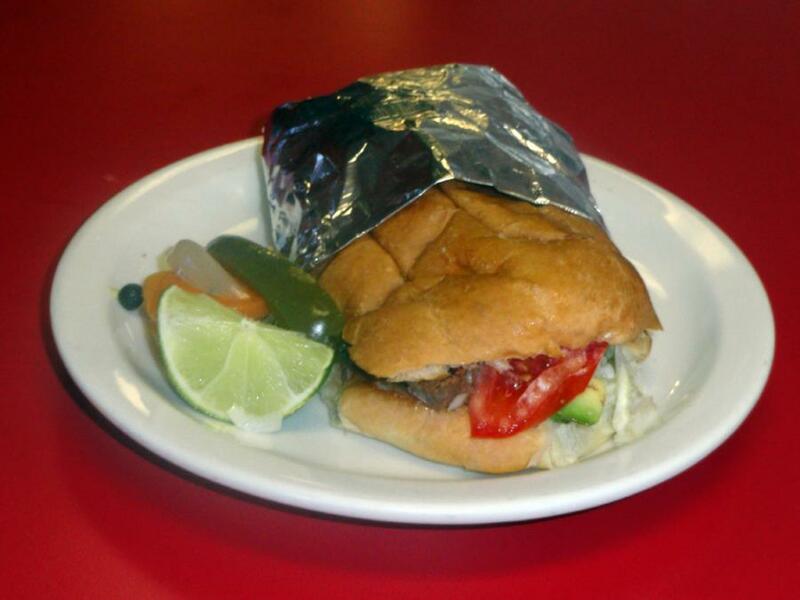 When you stop in for lunch or dinner, you can be assured that you will not be leaving hungry! Our meals are designed to keep a working man fueled up all day long, or satisfy the appetite of everyone in the entire family.